There is research to support the concept of “hyperpersonal” relationships, or ones that are developed more intensely and quickly online compared to offline. 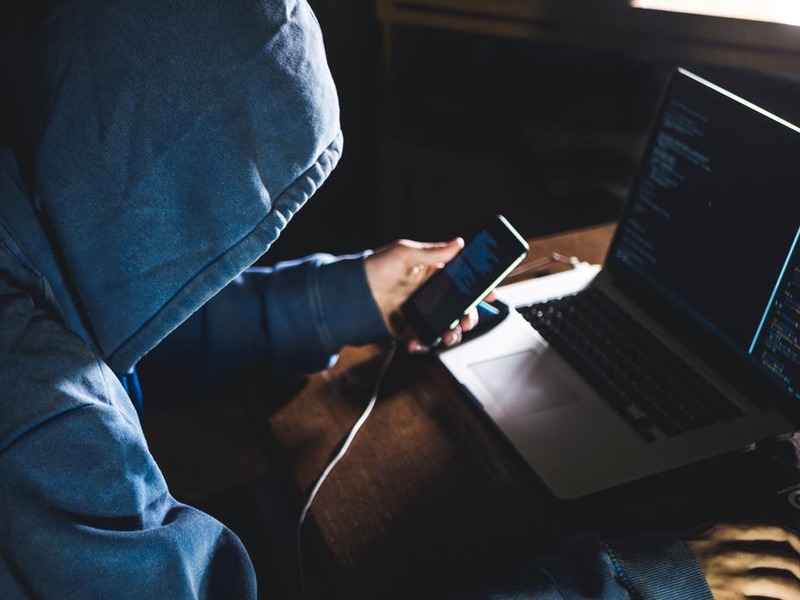 But so far this year, Australians have reported losing more than AU$76 million to all types of fraud, with phishing scams being the most prevalent. Given fraud has one of the lowest reporting rates, this is likely to be the tip of the iceberg. Further, there is power in the written word. Several fraud victims I interviewed in my research told me they saved all their chat logs with their offenders from the first contact. Re-reading these conversations allows them to feel a deeper connection to the words – and the person sending them – compared to a verbal conversation. This is why so many people fall for phishing emails, or those that appear in our inboxes from a bank or government organisation. These emails say there is a problem and threaten a negative consequence (such as the closure or freezing of a bank account) if their instructions are not followed.A sense of authority has been clear in the recent scams targeting Chinese students in Melbourne who have been tricked into staging their own kidnappings. The victims receive calls from the Chinese “police” or some other authority and are told there is a problem with their visa, or that they have been involved in criminal activity.In order to prove their innocence, the victims are asked to send money. Or, they are directed to stage their own kidnapping, with the intention of extorting money from their families. The threat of deportation and jail time are powerful motivators for victims, who genuinely fear for their safety. The use of scarcity – the idea of a limited offer – is another successful technique of fraudsters. By implying their request has a limited timeframe for response, or that the promised reward is limited in availability, they compel people to respond. The use of psychological abuse tactics by online fraudsters also helps to explain why they have so much power over victims despite a lack of physical proximity.Richard Tolman, a professor of social work at the University of Michigan, identified nine techniques of psychological abuse used by offenders in situations of domestic violence. In an exploratory study, my colleagues and I were able to apply many of these to the context of fraud.